The Uni-Gown is our "All-in-One" hairdressing gown. No cutting collar needed! The special neoprene seal prevents hair or water going down the neck also protecting customer's clothes from stains and eliminating the need for towels or tissue around the neck area. Made of a supple fabric, the Uni-Gown is extremely comfortable to wear and replaces a standard hairdressing gown. 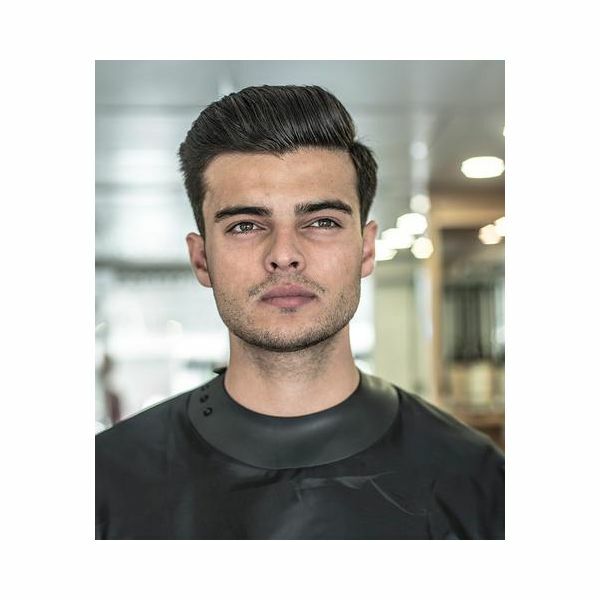 The Uni-Gown is very easy to use and in trials so far, professionals and customers alike have been tremendously impressed by the results with an amazing improvement in post-haircut comfort. 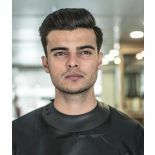 Designed and manufactured in the UK by Thesis Technology, the Uni-Gown is a more than visually pleasing product and would be a great replacement for any hairdressing gown.